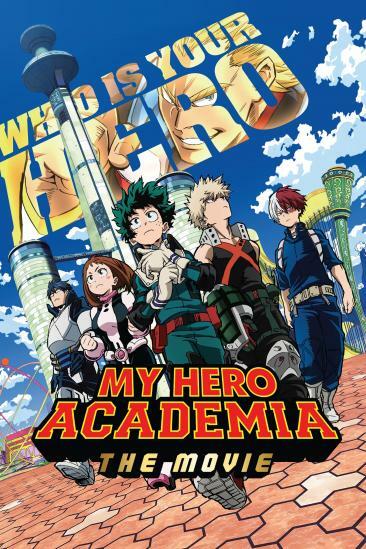 My Hero Academia the Movie: The Two Heroes (0000) added to My trips to the cinema 2018 list. 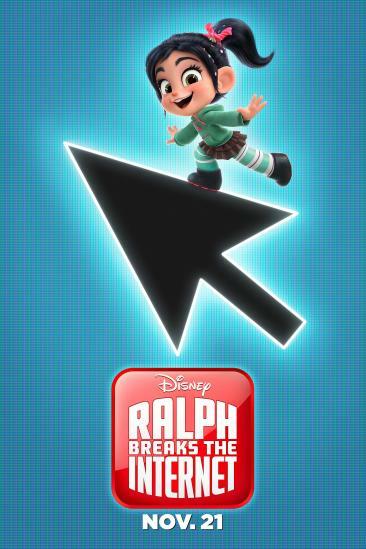 Ralph Breaks the Internet (2018) added to My trips to the cinema 2018 list. 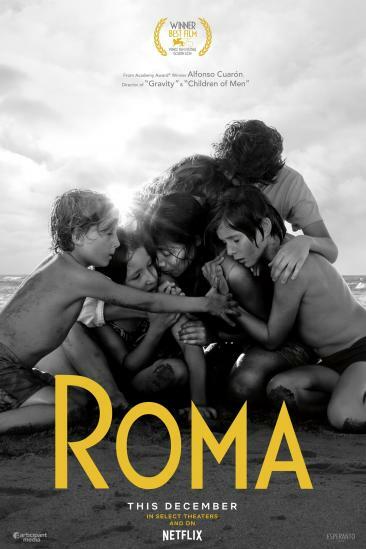 Roma (2018) added to My trips to the cinema 2018 list. 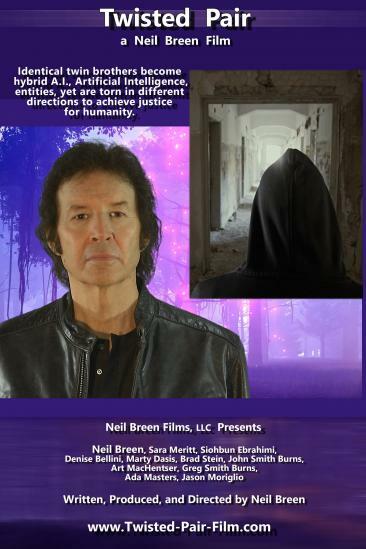 Twisted Pair (2018) added to My trips to the cinema 2018 list. 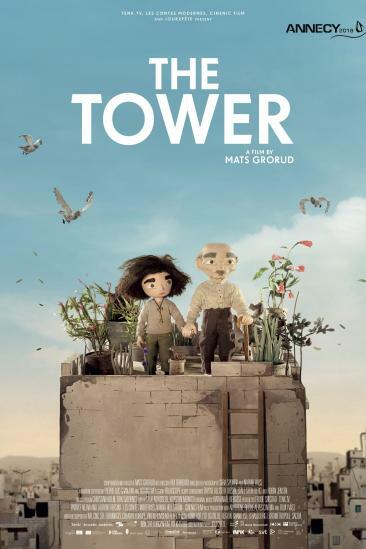 The Tower (0000) added to My trips to the cinema 2018 list. Quarantine (2018) added to My trips to the cinema 2018 list. 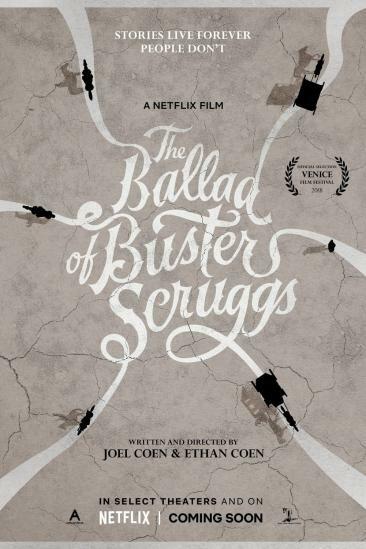 The Ballad of Buster Scruggs (2018) added to My trips to the cinema 2018 list. 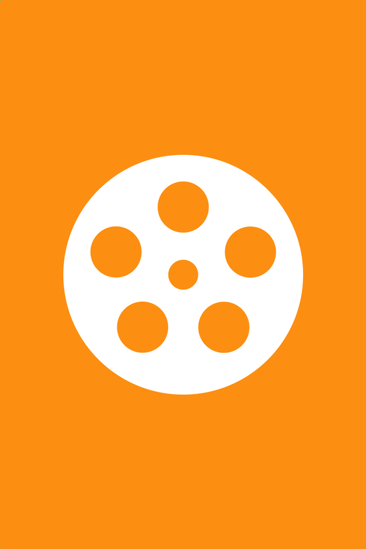 TIME DRIVER: The Future We Drew (2018) added to My trips to the cinema 2018 list. Suspiria (2018) added to My trips to the cinema 2018 list. 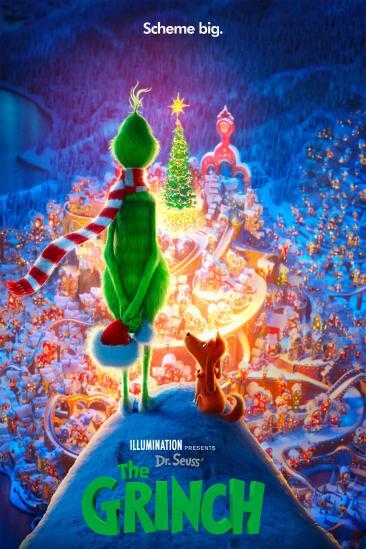 The Grinch (2018) added to My trips to the cinema 2018 list. 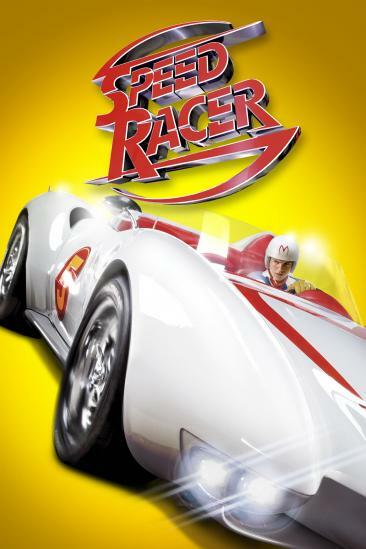 Speed Racer (2008) added to My trips to the cinema 2018 list.